X-Rays and gamma rays have been proven to be a known carcinogen (cancer-causing agent). Many different studies have been conducted including studies on people that survived the atomic bomb in Japan, people treated with high amounts of radiation while treating cancer, and people exposed to high amounts of radiation while at work. Higher levels of exposure have been linked to cancer while lower levels have not. There are several things you can do in order to protect yourself from these harmful rays. A. Imaging tests – It is extremely important to wear a lead apron during x-rays. Some examples are during a fluoroscopy (used for treatment of tuberculosis), dental x-rays, spine x-rays, and CT scans. B. 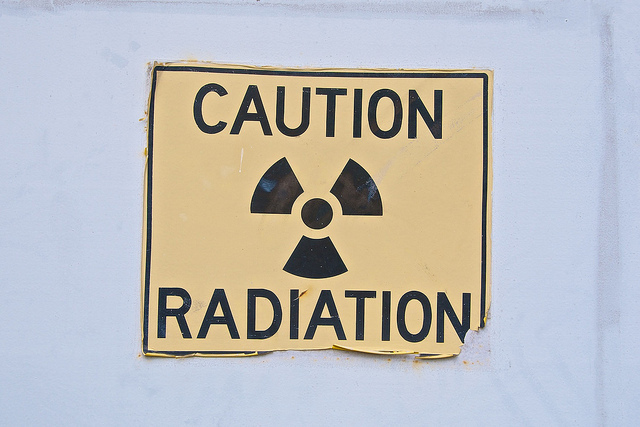 Work – Employers are not allowed to expose you to certain radiation levels without informing you of the risks. They have to take certain measures to monitor the radiation levels to insure your safety. You can personally reduce your risk by learning about the safety precautions at your workplace and putting safety procedures in place.